Combining statins with newer alternatives might be the way forward in the fight against blocked arteries. LOWERING of low-density lipoprotein cholesterol (LDL-C) or “bad” cholesterol has been incontrovertibly associated with reduction in heart attacks and strokes. Based on current evidence, for each 1.0 mmol/L (40 mg/dL) reduction in LDL-C, there is a 22 per cent reduction in heart attacks and stroke and 10 per cent reduction in death. LDL-C lowering has been achieved mainly through a combination of diet and use of statins. Many patients who are taking statins are worried about their side-effects. 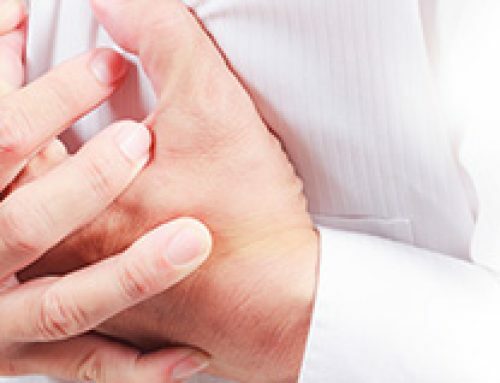 In addition to the commonly known side-effects of statins on the liver and muscles, there are also other side-effects which have an important impact on the health of the patients. When comparisons are made between individual statins, those on pravastatin and simvastatin are less likely to discontinue medication compared to those on atorvastatin and rosuvastatin. Lesser-known but significant side-effects of statins include a small but real increase in the incidence of diabetes mellitus, an impact on the brain in a small percentage of statin users and potential damage to the kidney. A 2010 Lancet publication based on data from combined studies showed that for every 1,000 patients given statins for four years, there will be an additional four new diabetics but this is offset by the prevention of about 22 cardiovascular events (heart attacks or strokes). If you notice a change in your memory and concentration after starting on statins, do inform your doctor. In 2012, the US Food and Drug Administration issued a consumer advisory to inform those taking statins that some statin users experienced brain cognitive impairment, such as memory loss, forgetfulness and confusion. In May 2013, researchers from Arizona University reported in the Disease Models & Mechanisms journal, that when brain cells of an insect were treated with statins, the brain cells developed swellings which were labelled as “beads-on-a-string” (BOS) effect. The researchers postulated that the beads was akin to a traffic jam, and the development of the beads was like a traffic pile-up that was so bad that it disrupted the function of the brain cell. Removal of statins resulted in disappearance of the BOS effect and restoration of normal brain cell growth. The impact of statins on the kidney caught media attention when a large retrospective observational study involving more than two million patient records was published in March 2013 in the British Medical Journals. The study noted that those who had no kidney disease who were started on high dose of statins had a 34 per cent increase in hospital admissions for acute damage to the kidneys when compared to those who were given lower dose of statins. This effect was seen during the first four months of commencing high dose of statins. In this study, statin dosage was considered as high if the patient was on 10mg or more of rosuvastatin daily, 20mg or more of atorvastatin daily and 40mg or more of simvastatin daily. In absolute numbers, the researchers estimated that one admission for acute kidney injury may be seen for 1,700 patients who are started on treatment with high dose of statins. Among the statins, rosuvastatin intake is associated with “leakage” of protein into the urine, especially at doses of 40 to 80 mg daily. This may also be associated with blood in the urine. This is an effect not seen in those receiving other statins. In a small percentage of those with high dose of rosuvastatin the urinary protein leakage may be persistent and may be associated with evidence of impairment of the kidney function. A few cases of kidney failure with high dose of rosuvastatin have also been documented. Statins had been the most effective medication for the lowering of LDL-C. However, for those who are unable to tolerate statins, there is good news. An entirely different class of treatment modality which is highly effective has been approved for use this year by the US Food and Drug Administration. This class of LDL-C lowering agents are called inhibitors of Proprotein Convertase Subtilisin Kexin 9 (PCSK9). 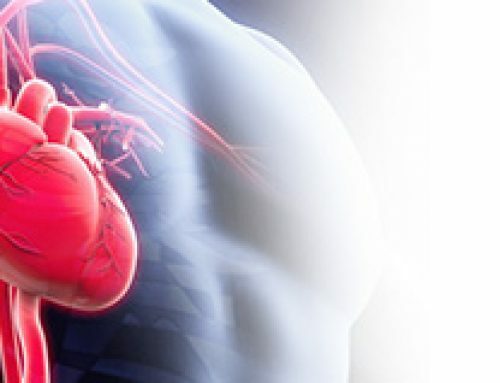 LDL-C circulating in the blood stream binds to special proteins on cell surfaces, called LDL-C receptors, which are present on all cells (except red blood cells) and especially the liver, which removes about 70 per cent of the LDL from the blood. When the LDL-C binds to the LDL-C receptor, the entire combined entity becomes enclosed in a vesicle or liquid “bubble” to be processed internally by the cell, resulting in subsequent release of the LDL-C receptor to be recycled for use again on cell surfaces. PCSK9 reduces the recycling of the LDL receptor by diverting it toward breakdown within the cell. Hence, by inhibiting the function of PCSK9, less LDL-C receptors are degraded and more can be recycled. Increasing the quantity of LDL-C receptors means that more LDL-C can be bound to the LDL-C receptors for removal from the blood stream. Unfortunately, PCSK9 inhibitors cannot be administered orally and require subcutaneous injection (in the skin fat layer) as they are specially produced identical (monoclonal) antibodies. The PCSK9 inhibitors that were recently approved in Europe and in North America are Alirocumab (Praluent) and Evolocumab (Repatha). 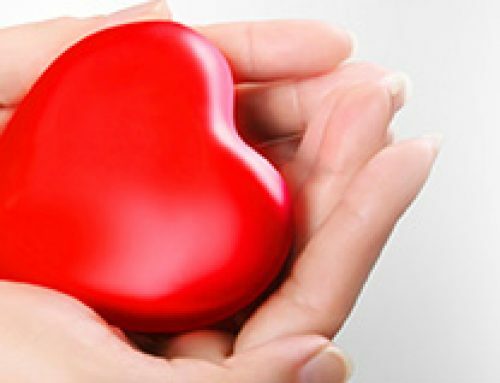 Both have been approved for use as second-line treatment to lower LDL-C for adults who have a severe form of genetically inherited familial high cholesterol and people with atherosclerosis who require additional lowering of LDL-C when diet and statin treatment have not worked. 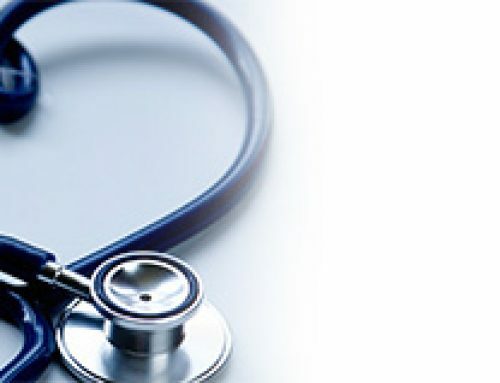 The LDL cholesterol–lowering efficacy varies from 40 per cent to 65 per cent and the antibodies are usually administered once in two weeks although Evolocumab has a higher dose which can be administered once in four weeks. When combined with the maximal statin therapy, a mean LDL-C of about 0.9 mmol/L (35 mg/dL) is achievable and many can even achieve a LDL-C of less than 0.64 mmol/L (25 mg/dL). Unfortunately, PCSK inhibitors are not the perfect “magic bullets” that can clean the arteries of cholesterol deposits without any side-effects. The reality is that there are still side-effects. Most of these are related to the site of injection and muscle-related symptoms. In the Open-Label Study of Long-Term Evaluation Against LDL Cholesterol (OSLER), for those who were given Evolocumab, one per cent reported amnesia and one per cent reported either memory or mental impairment, whereas no cases were reported in controls. As these new PCSK inhibitors have not been used in large populations yet, it will take some time before we can obtain a clearer understanding of the side-effects in real world populations. How low should cholesterol be? In the randomised controlled trials on statin drugs, the lower the LDL-C, the lower the risk of heart attacks and strokes. It has also been shown in statin trails that the benefits of risk reduction from statin consumption persist for the subsequent one to two decades. This could mean that initial aggressive LDL-C reduction in the first few years may regress or stabilise the cholesterol deposits (plaques) and subsequent maintenance statin medication may prevent the formation of new cholesterol plaques. While some experts proclaim that there is no LDL-C level that can be considered as too low, caution must be exercised against excessive lowering. For those born with a condition called familial hypobetalipoproteinemia, where patients always have a LDL-C of less than 0.78 mmol/L (30 mg/dL), there is an increased likelihood of fatty liver disease leading to formation of scar tissue in the liver in children and hardening of the liver (cirrhosis) and liver cancer in adults. Severe fatty liver has also been seen in patients with ANGPTL3 genetic mutations which result in severely low LDL-C levels. Hence, more data will be required before we can determine what is the safe lower limit of LDL-C.
Studies have shown that regression of the cholesterol plaques in arterial walls continues even as LDL-C levels reach 0.39 mmol/L (15 mg/dL). 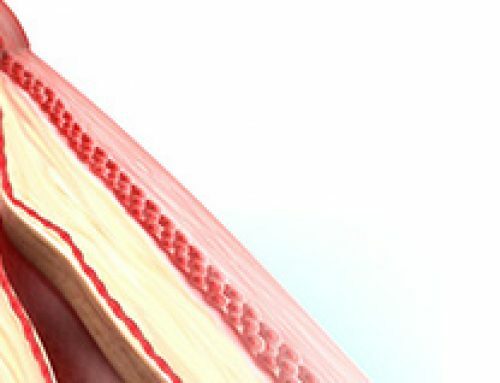 Animal data suggests significant LDL-C reduction in the early stages of atherosclerosis can completely regress the cholesterol plaques and normalise arterial function. It may be possible that in the near future, with early treatment using combined statins and PCSK inhibitors, we can cure atherosclerosis.